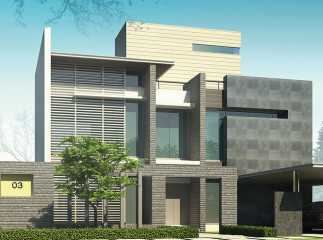 Property in Mysore Bangalore presents you one of the most modular projects. 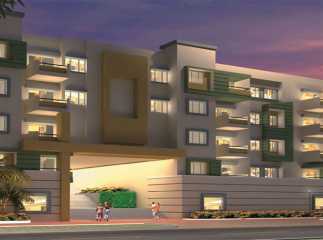 Here the apartments are a premium residential development with highly promising locality. The residential apartments in Mysore are located at the top location which is widely extended over a large area of land. 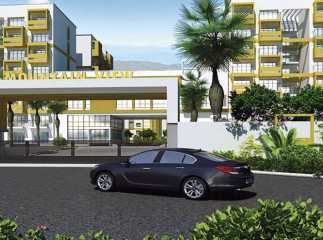 The apartments are available in different configurations which are high on luxury and comfort. 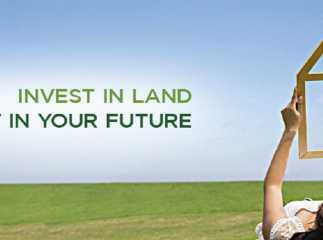 A new project in Mysore Bangalore offers you the most luxurious lifestyle. 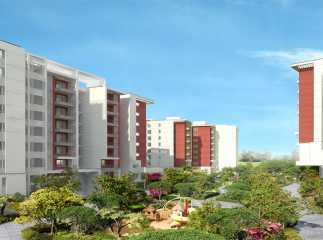 People who cannot buy residential apartments in Mysore Bangalore can also be provided with loan facilities. These banks provide home loans and these facilities are actually suggested by builders and help to get loans from the banks. They even give personalized services to the NRI property holder in India. There are assistants who help the dealers or the buyers in all the aspects of Real Estate.